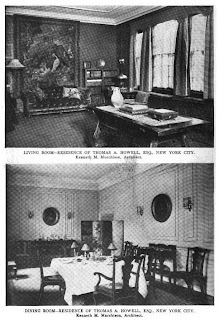 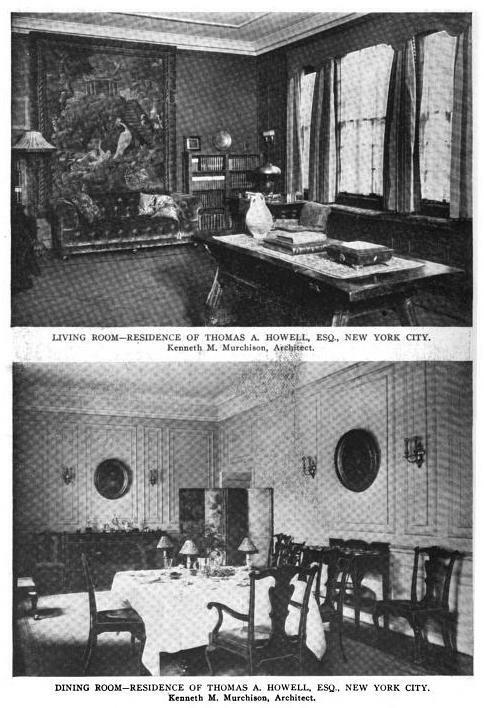 The Thomas A. Howell residence designed by Kenneth Murchison c. 1917 in New York City. 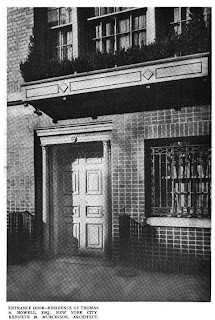 Howell was a sugar wholesaler. 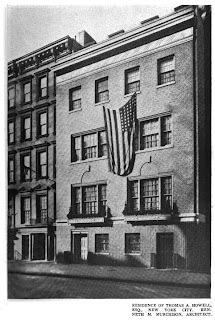 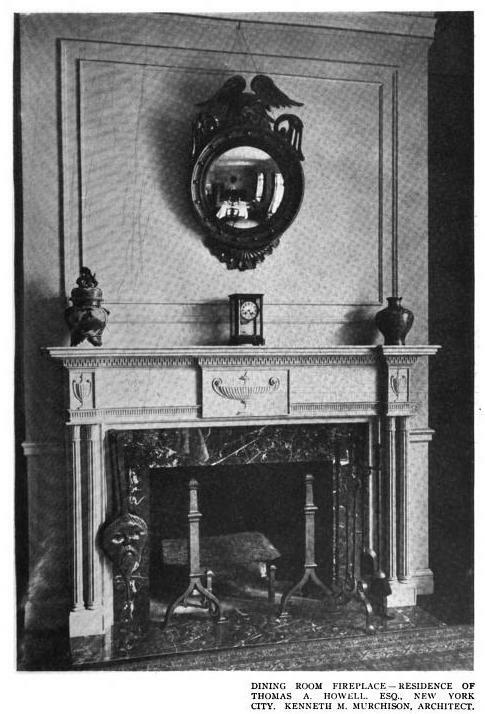 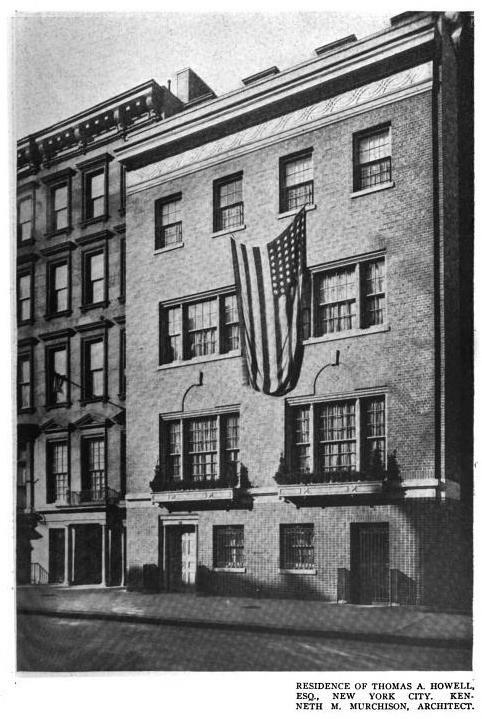 In 1920 he hired Lund & Gayler to design a new residence at 603 Park Avenue, click HERE for Christopher Gray's Streetscapes article on that residence. 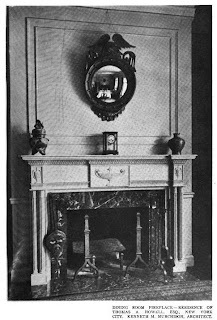 It is unknown if this one is extant.